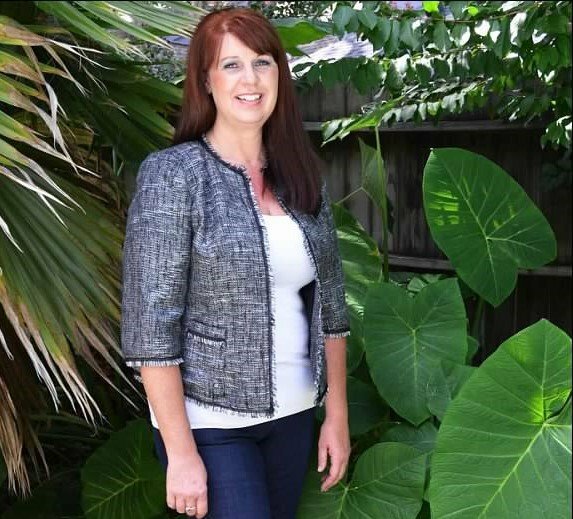 This month, we’re shining the spotlight on Trina Woelfel, owner of Lone Star Seal. 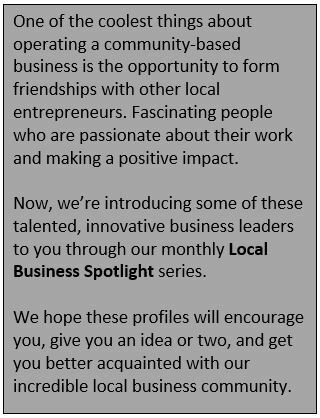 What do you want the community to know about your business? Lone Star Seal is a family-owned sealant application business serving the greater Houston area. We focus our services on pool copings (material above the tile line that covers the top of pool structures), outdoor living areas, walkways, and driveways. 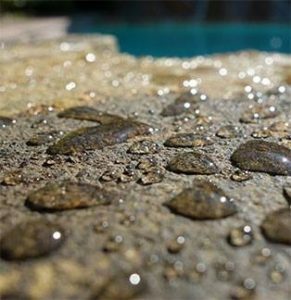 The sealant protects natural stone, concrete, and pavers from the damaging effects of water intrusion. What makes you proudest of your business? 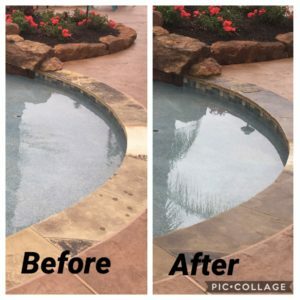 In the past few years, we’ve been able to work with some of Houston’s premiere pool builders, concrete companies, stone retailers, landscape architects, and home builders, along with homeowners. We take customer service very seriously, and we’ve seen growth every year because of that. What might surprise people about your business? We exclusively use a high-quality brand of sealants produced locally here in Houston. Tell us about your role with the company. I do everything. I meet with clients to assess their individual needs and come up with a plan of action that addresses those needs. I measure square footage, create proposals, and follow up with potential clients. I’m on the job site doing (sealant) applications or overseeing the process. Really, it’s everything from sales and marketing to office work and record-keeping—I do it all. What advice do you have for newcomers to your field? Learn everything you can about sealers and substrates: Know your product line well. It’s also really important to find a mentor to teach you different application methods because, if you don’t know your product and the best method for applying that product, it can go south very quickly. And always take the time to find out each customer’s budget and needs so you can offer the best product for their particular job. That translates to a happy customer. What do you enjoy doing when you’re not on the job? I enjoy a good book, going to museum exhibits, and trying new restaurants. I really like homemaking and interior design as well. We understand that you’re a customer of Montgomery Self Storage. What kind of impression have they made on you? They’re always accommodating. I don’t have to worry about security. The site is always well-maintained. The staff has always been courteous.